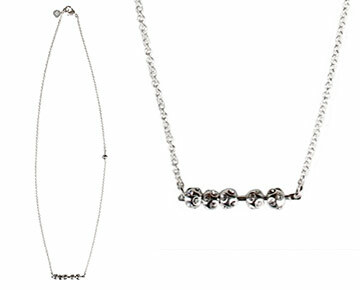 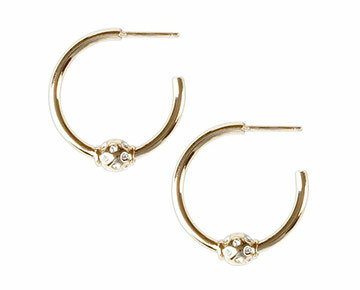 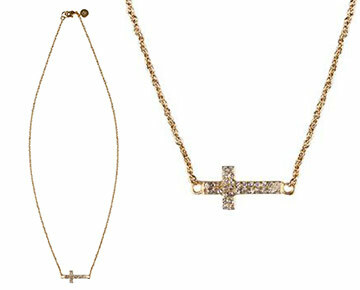 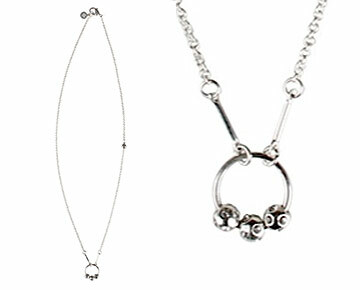 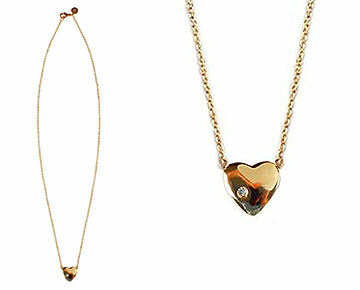 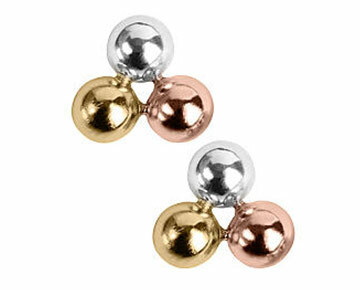 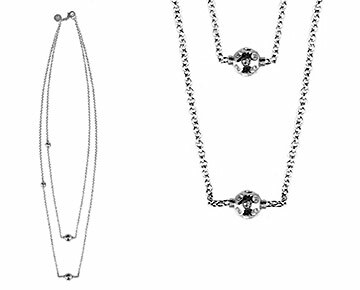 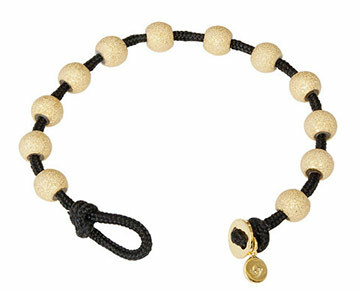 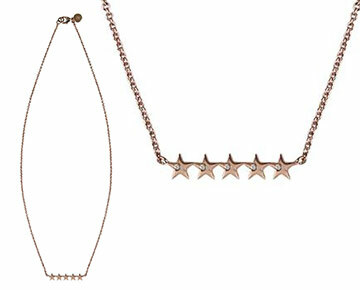 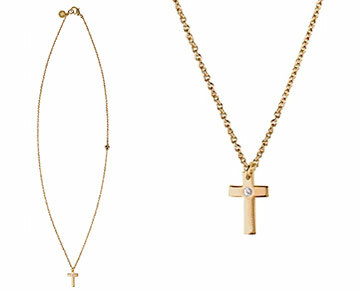 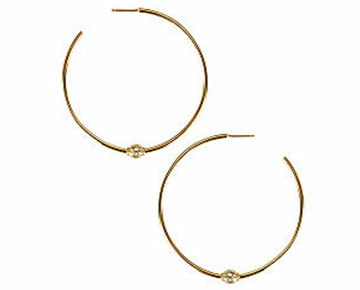 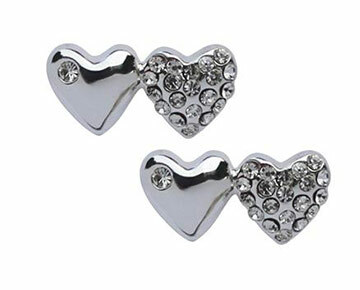 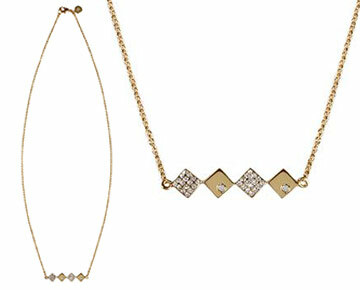 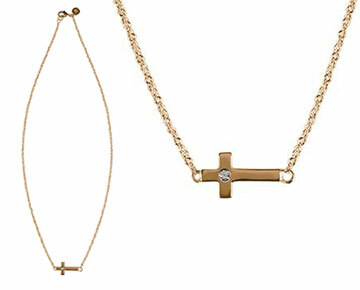 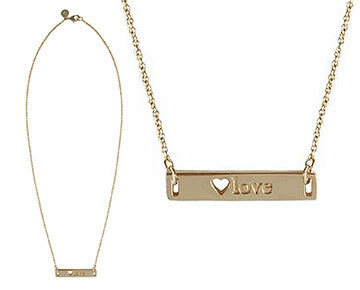 Founder and designer, Chelsea Charles, creates sophisticated, dainty jewelry that women can wear everyday. 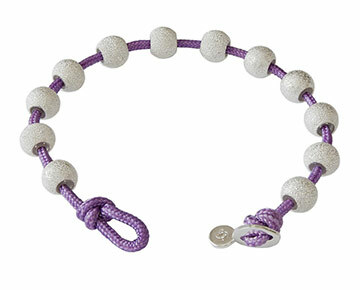 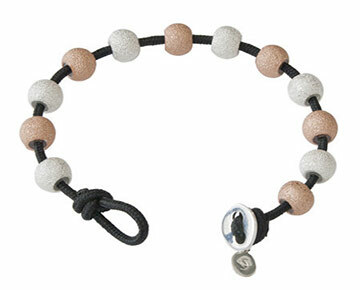 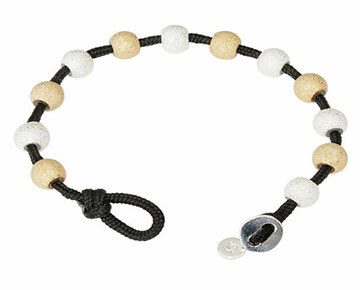 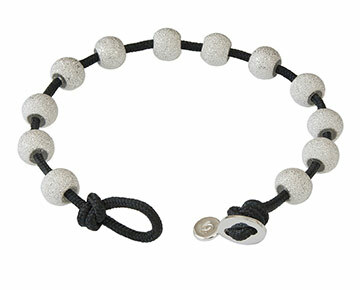 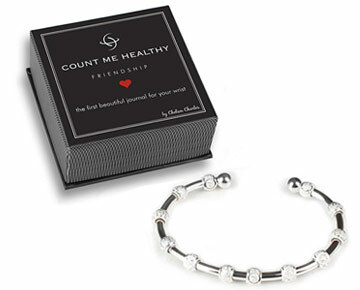 An avid pilates enthusiast, Charles’ designs reflect an element of well-being–her bracelets necklaces and earrings serving as “pretty little reminders” to keep women inspired. 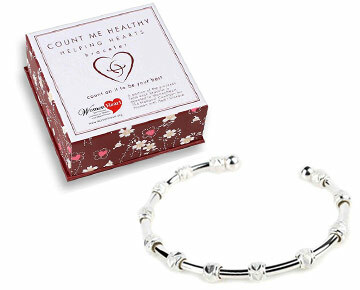 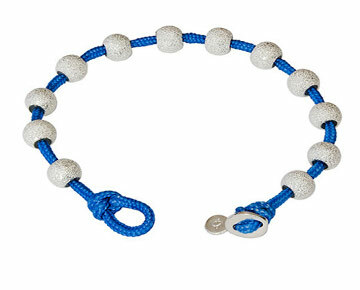 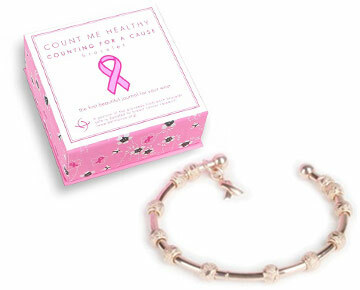 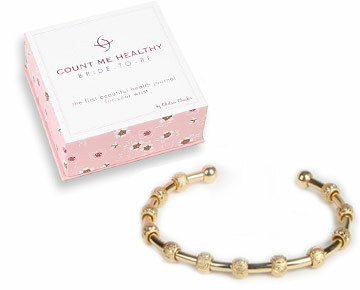 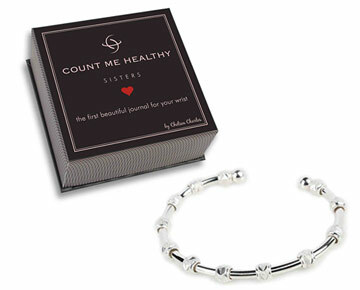 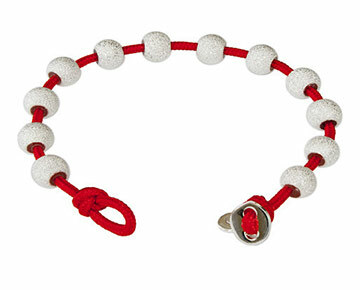 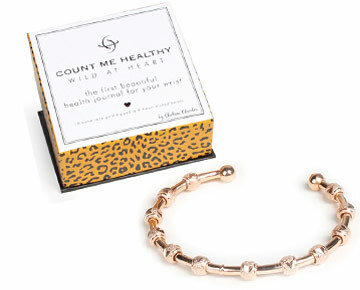 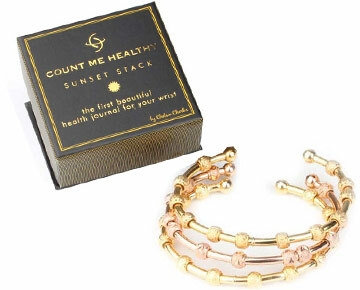 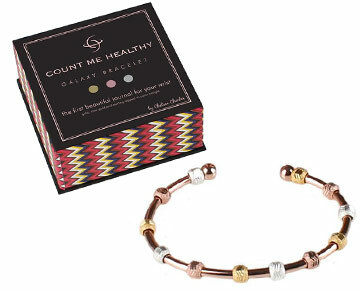 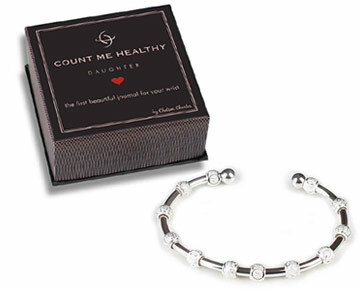 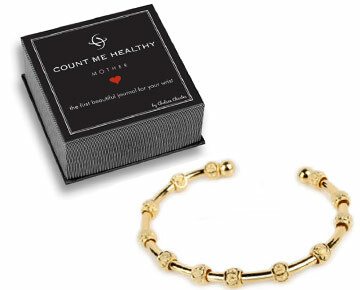 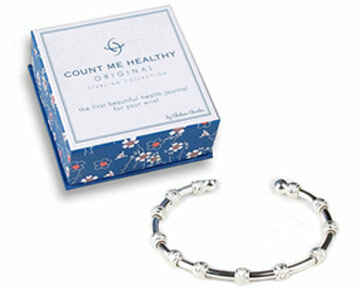 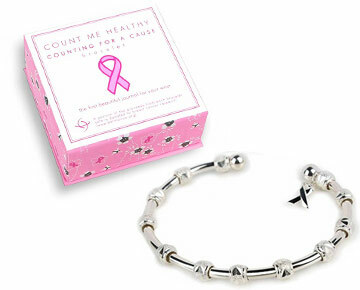 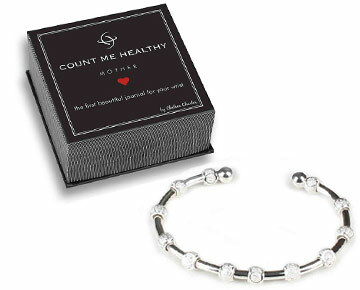 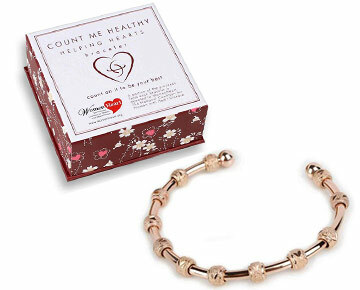 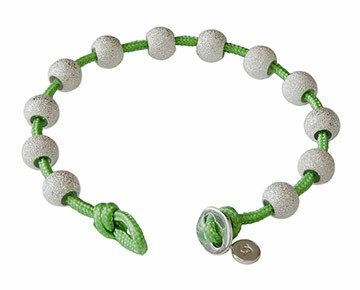 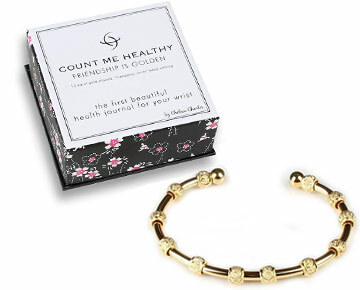 She created Count Me Healthy bangles, in particular, to serve as wearable motivation. 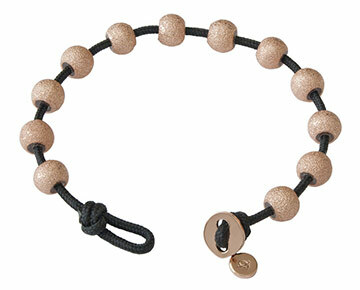 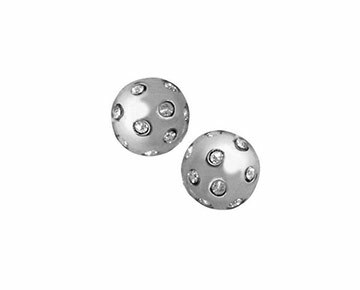 Charles used her initial design to track daily fruit and vegetable servings by moving the hand-etched beads. 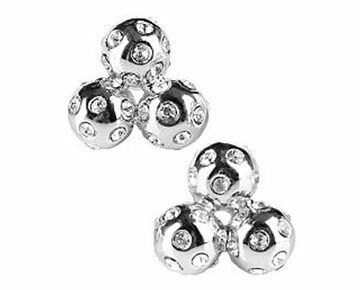 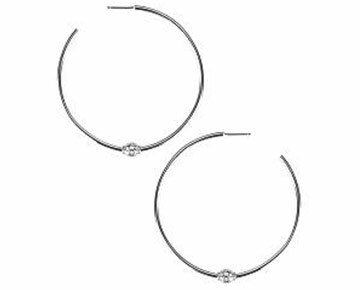 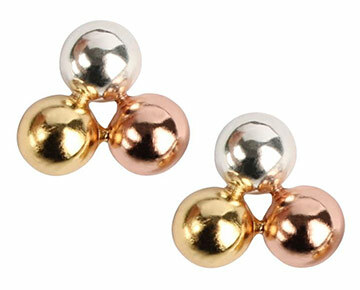 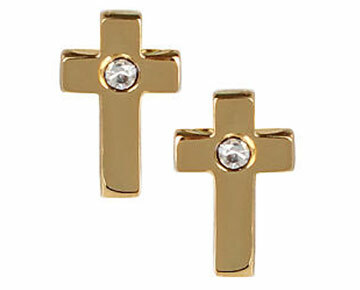 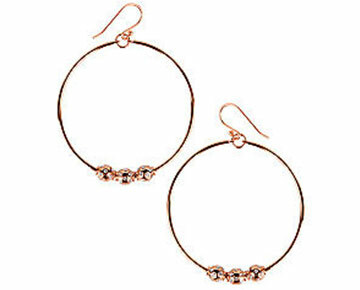 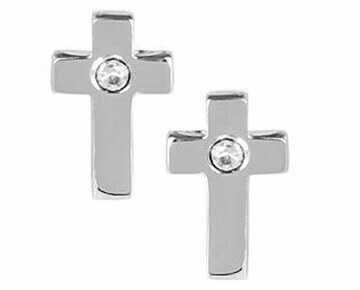 Her gold, rose gold and sterling jewelry quickly became popular among celebrities like Cameron Diaz, Selena Gomez, Lauren Conrad, Carrie Underwood and Giuliana Rancic as well as thousands of women. 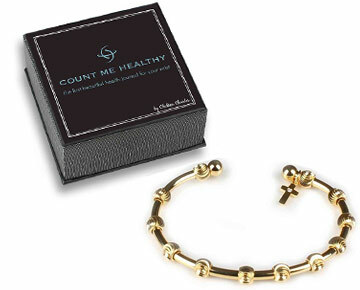 She has been granted two U.S. patents and her jewelry has been featured on "The Dr. Oz Show", "The Today Show", "E's Fashion Police", in both the official Oscar and Grammy gift baskets, Shape Magazine, Elle, Women’s Day, Teen Vogue, Golf Digest, Essence, and recommended as a great holiday gift from Weight Watchers Magazine.